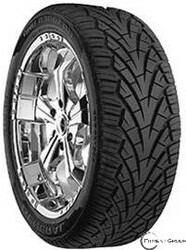 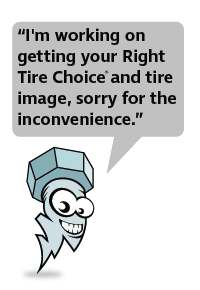 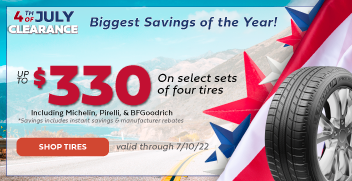 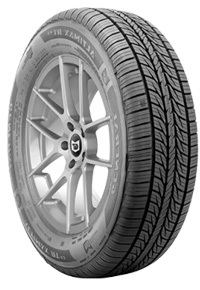 GENERAL | Big Brand Tire & Service has a large selection of tires at affordable prices. 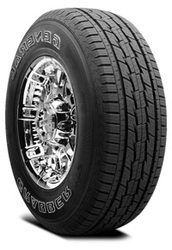 Found over a century ago, General Tire has been one of the most recognized names in tires since their establishment in 1915. 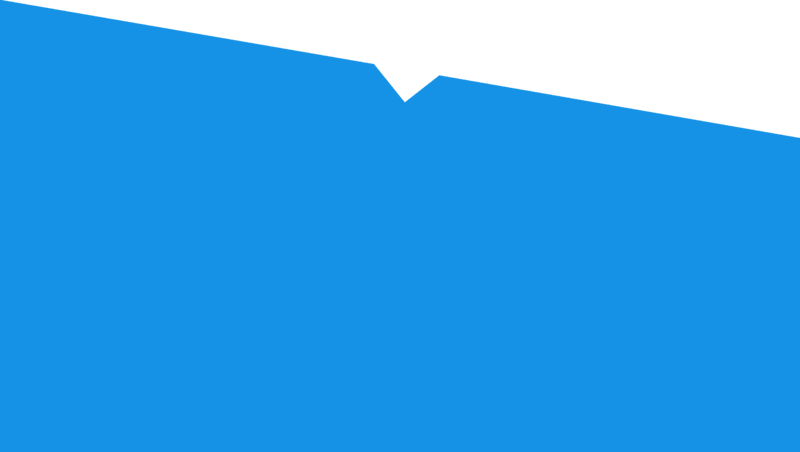 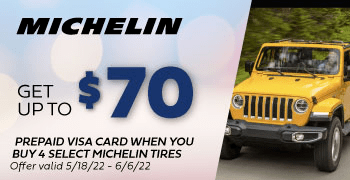 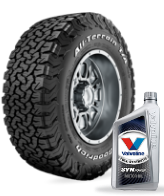 Their goal is to give drivers confidence in the handling, traction, cornering and stability of their vehicles on the road, whether they drive a car, truck, off-road vehicle or SUV. 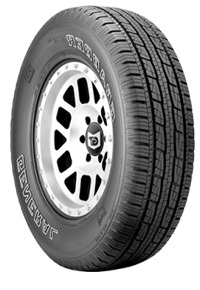 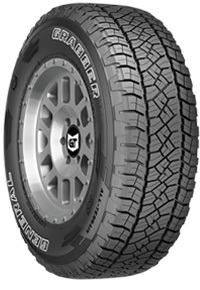 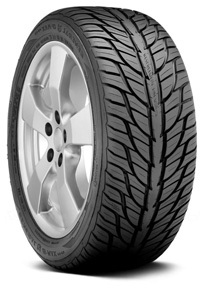 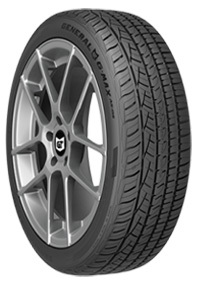 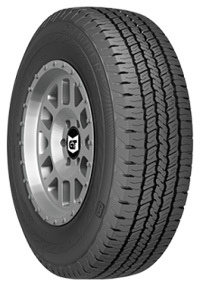 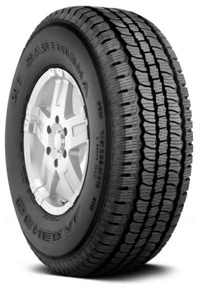 Developed to be a smarter tire, the General Altimax HP is a great all-season tire for sporty sedans and coupes. 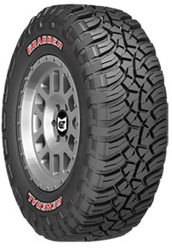 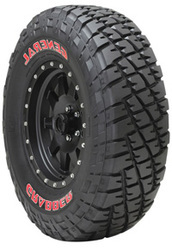 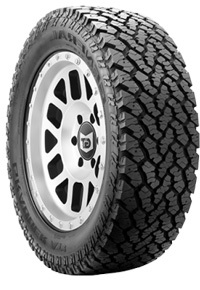 For off-road vehicles, try the General Grabber, built for short course driving and racing competitions in the desert. 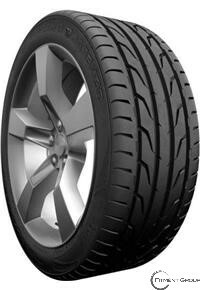 The tread design features Acoustic Modulation Sound Technology (AMST) which reduces road noise.